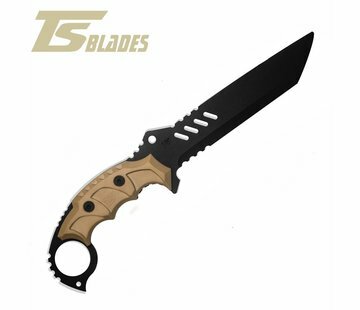 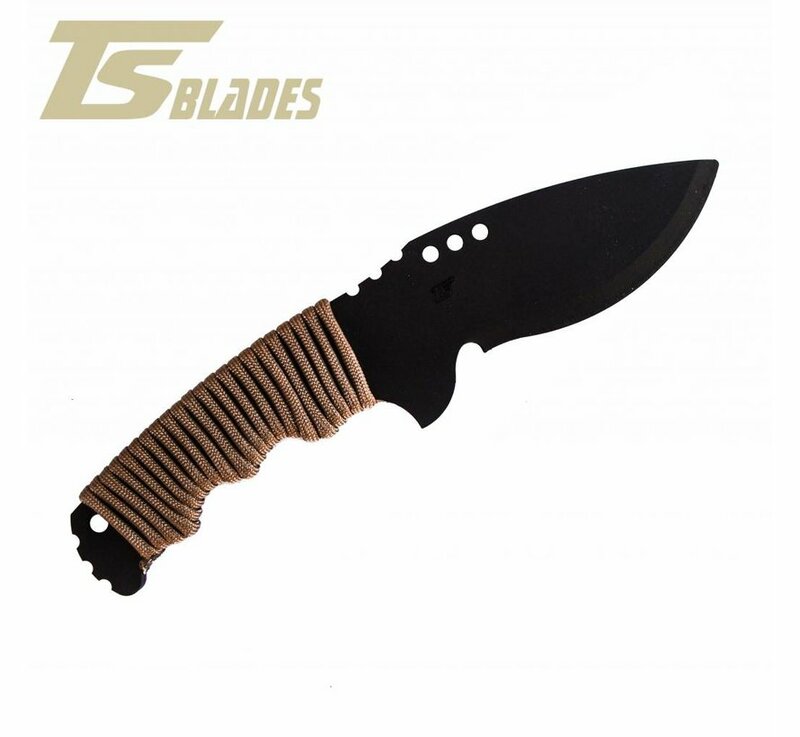 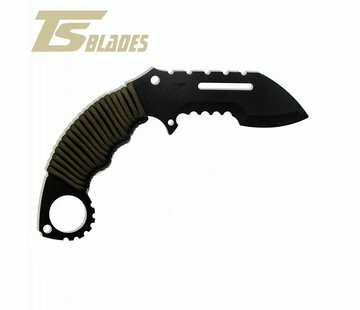 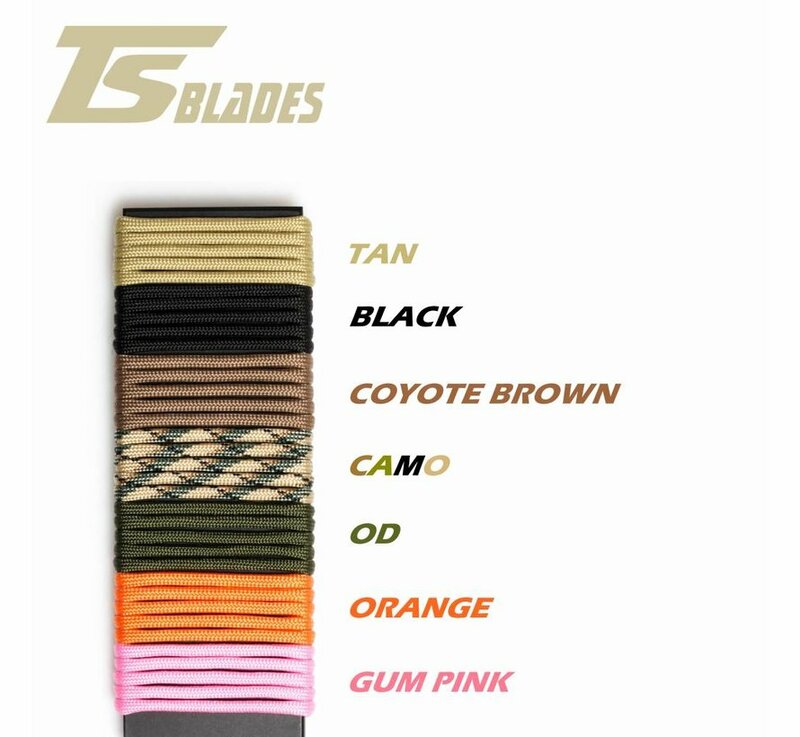 TS Blades Desert Warrior (Black). 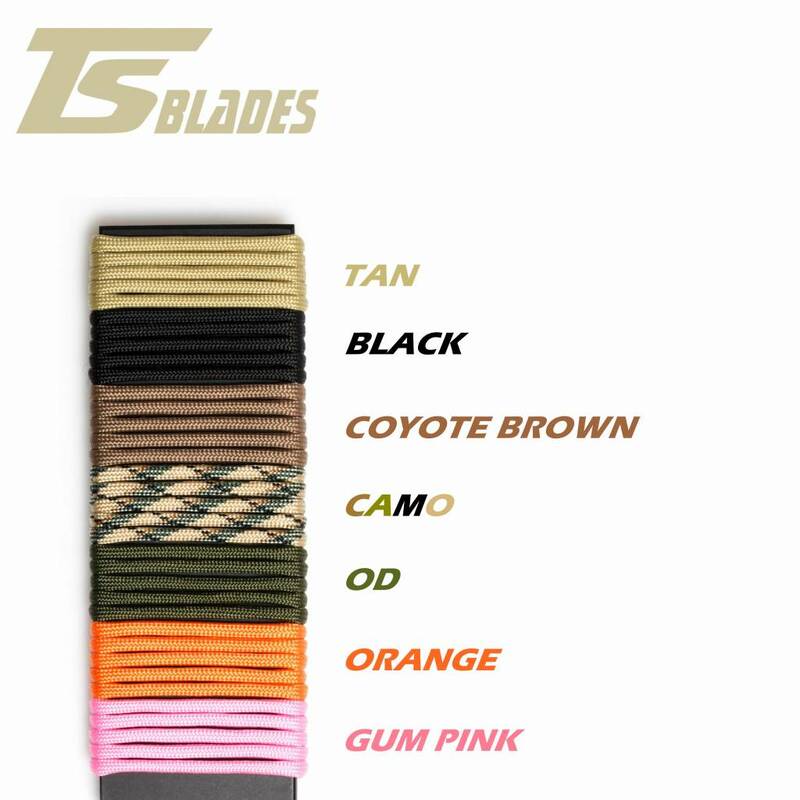 Dummy TS-DESERT WARRIOR, is the perfect combination of strength and manageability. Its wide blade and ergonomic handle make this model one of the most comfortable to handle in different positions and field situations.